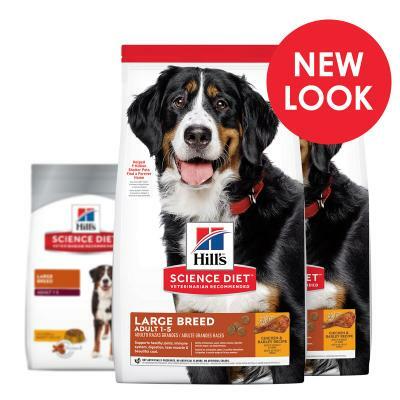 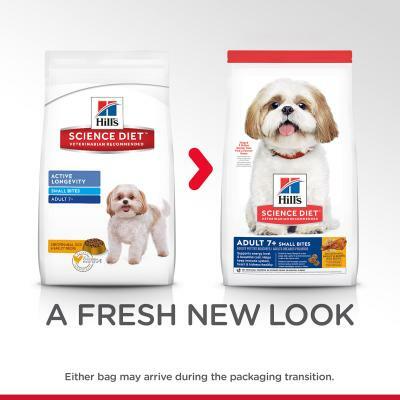 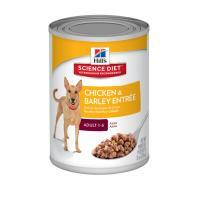 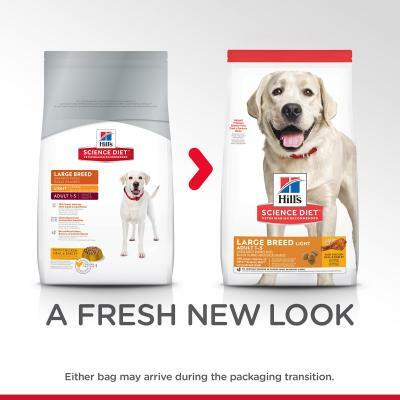 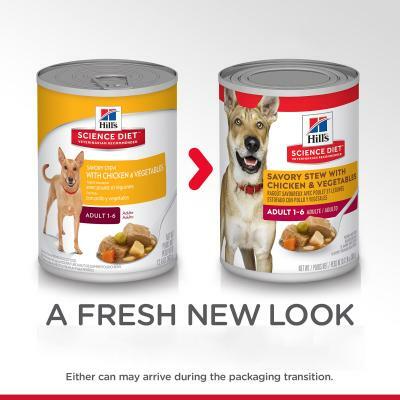 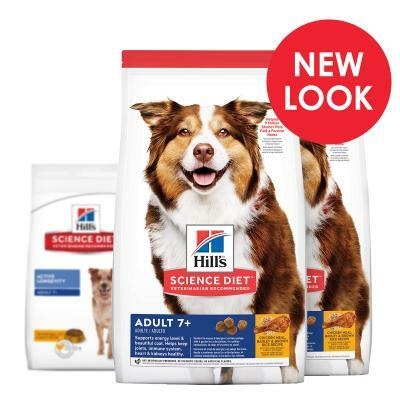 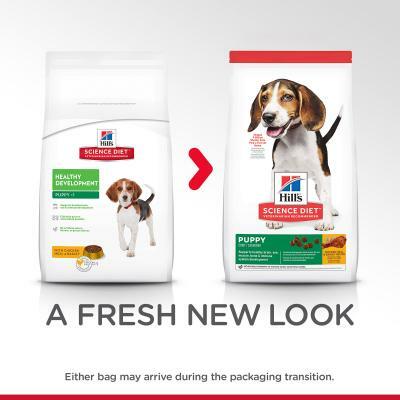 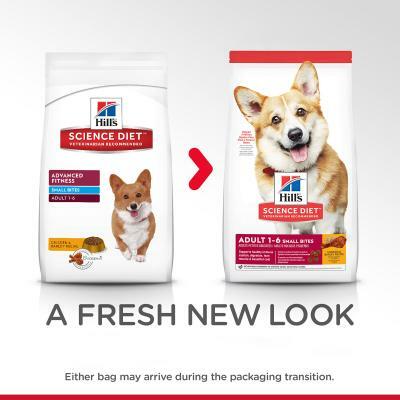 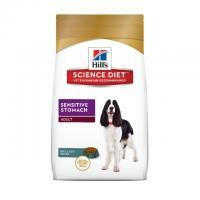 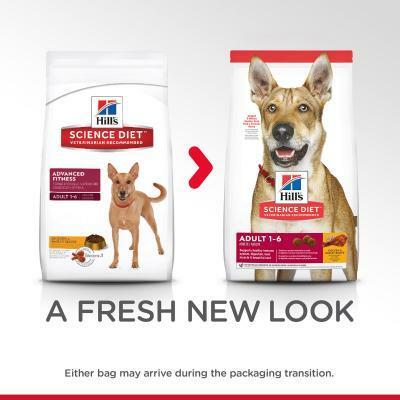 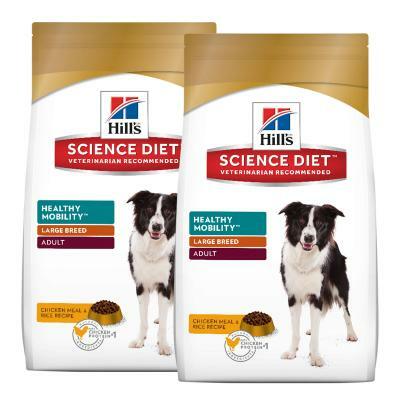 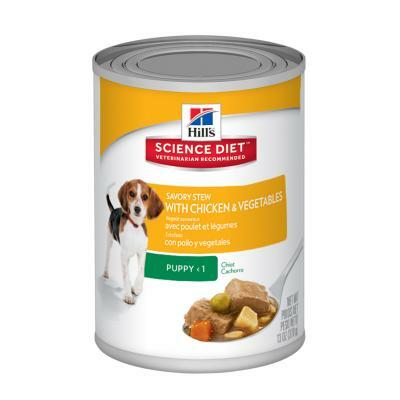 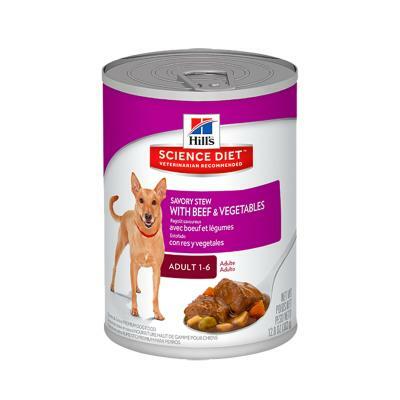 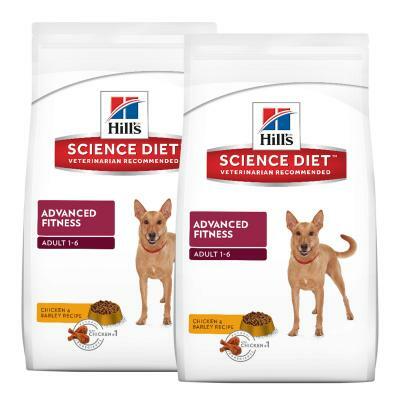 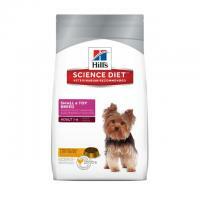 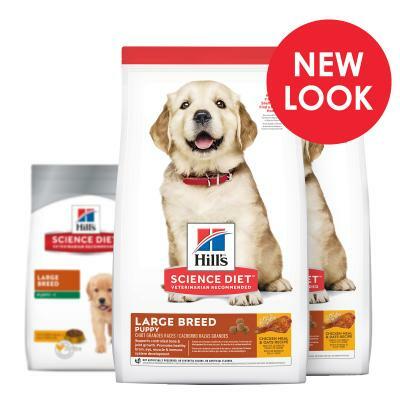 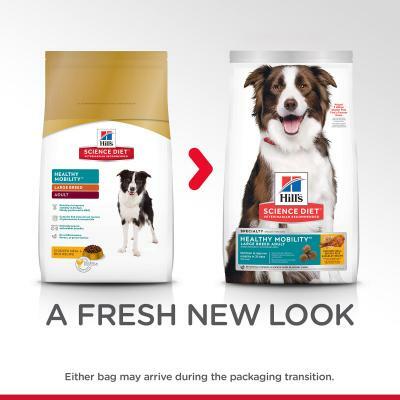 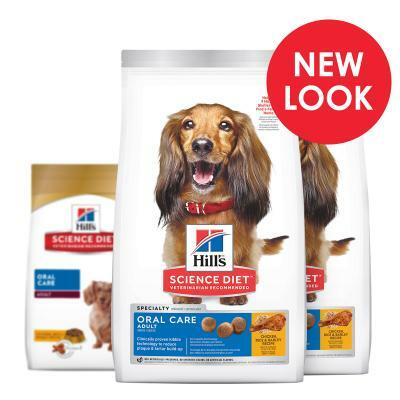 Buy premium Hill's Science Diet wet & dry dog food for adults & puppies. 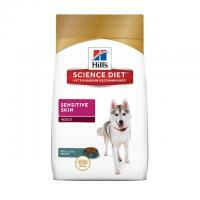 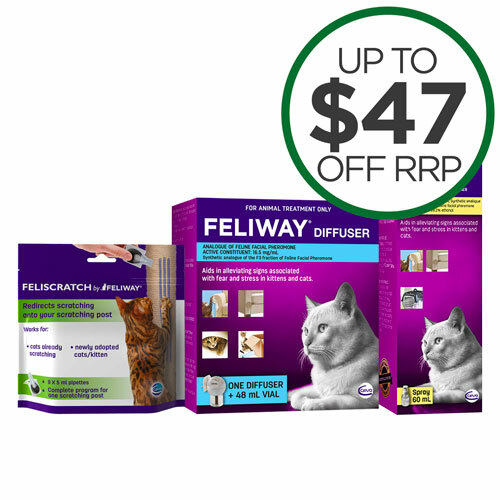 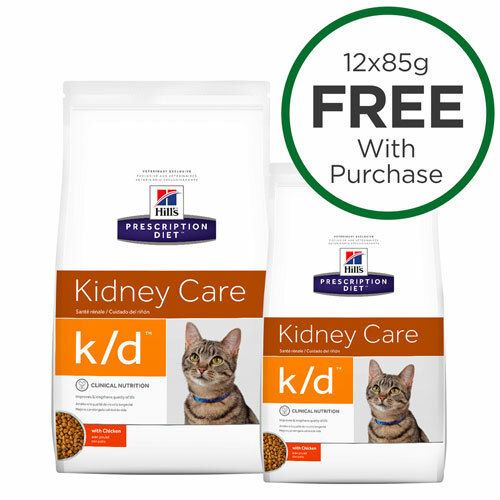 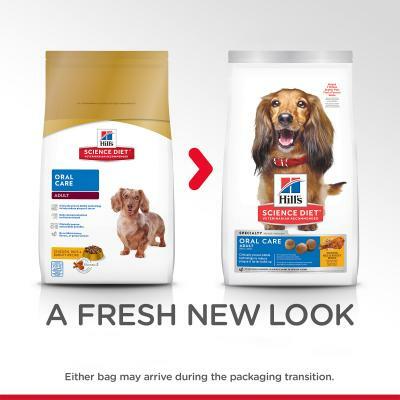 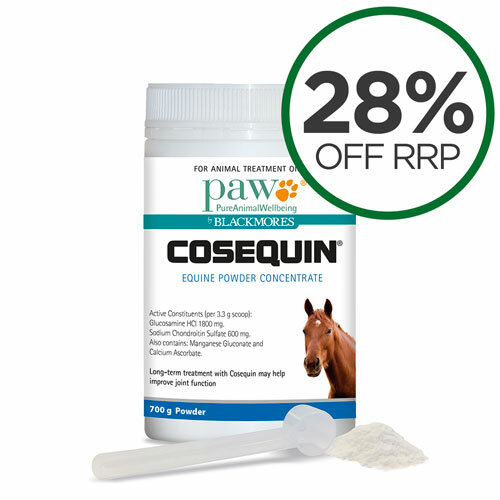 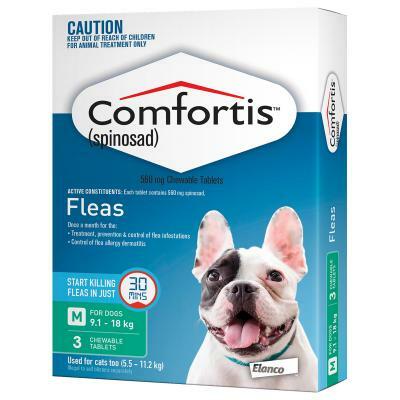 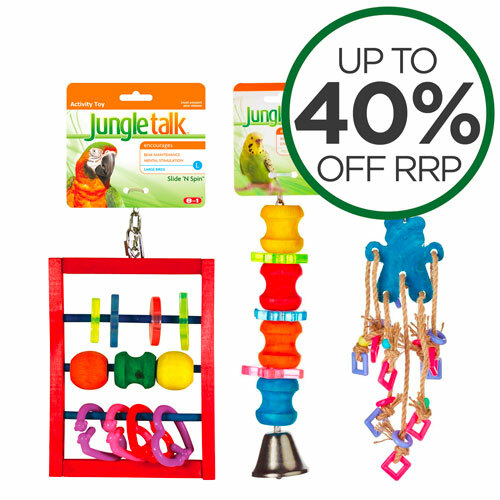 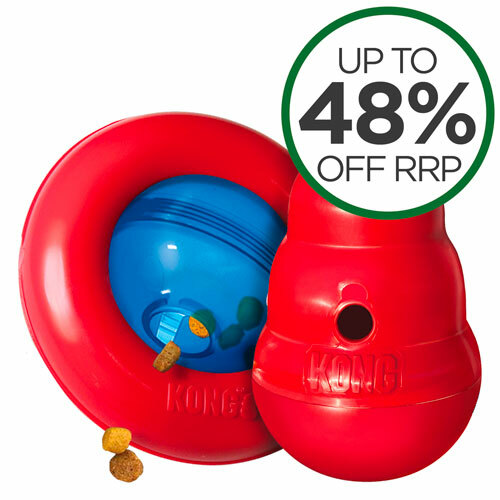 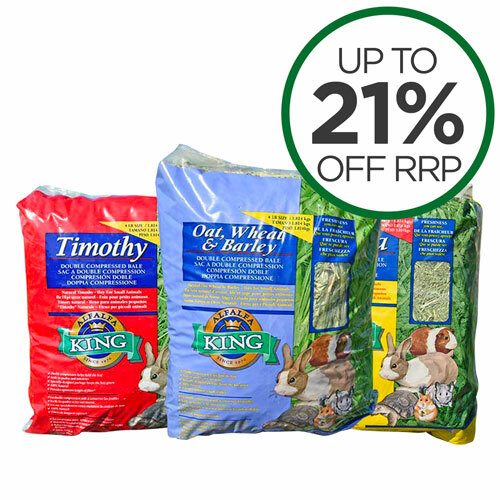 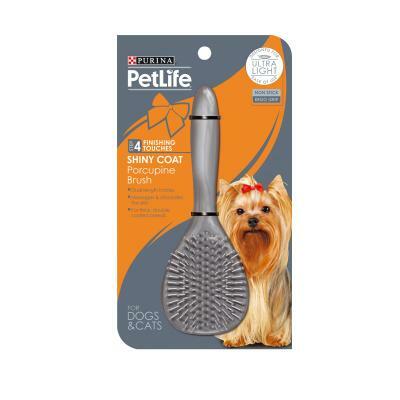 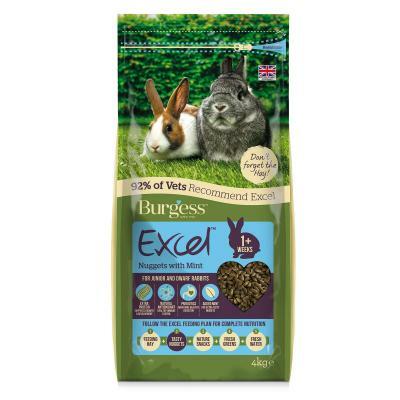 Superior nutrition for the lifelong health of your pet. 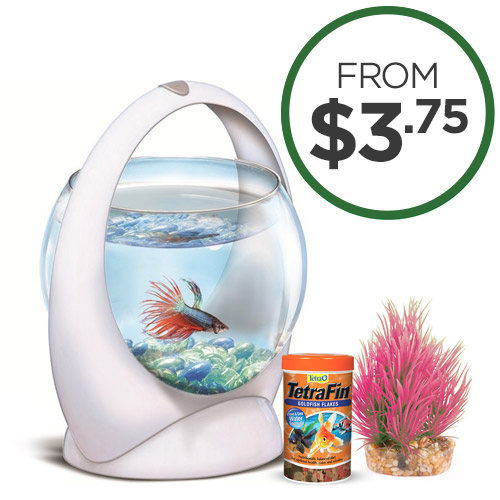 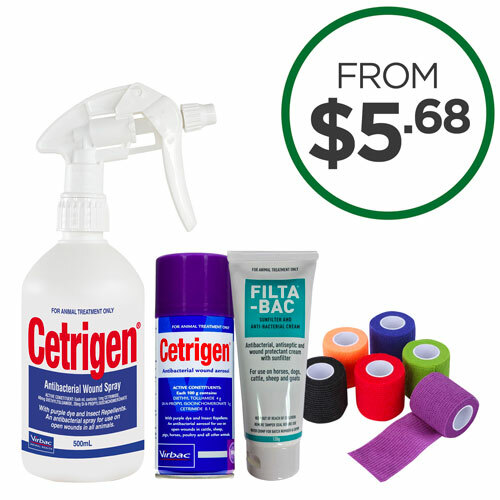 Free shipping on orders over $49.